Is the scrappiest anti-heroine in the history of Salem U.S.A. finally broken? Don&apos;t bet on it. Things do look bleak for Samantha Brady (Alison Sweeney) on Days of Our Lives. 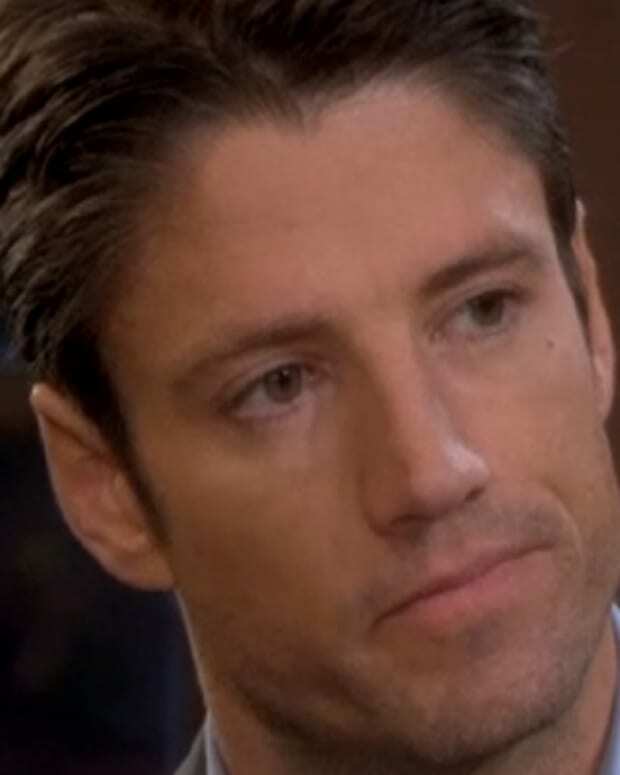 When Justin (Wally Kurth) explains just how dire the straits are for the accused cop killer, how far will EJ (James Scott) go to save the woman he can&apos;t get enough of? Watch the video below, then sound off on the #FreeSami movement in the comments!